each offering different facilities to support your requirements. Our venue hire options are designed to be as simple and helpful to assist you in delivering the best possible event.  Based in the heart of Newcastle under Lyme, King Street Studios offers a number of rooms for hire to meet your needs. 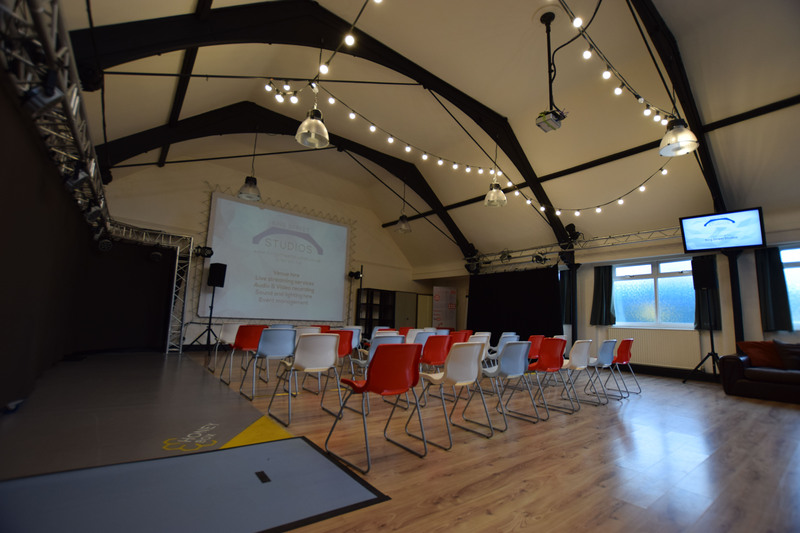 Our venue hire options can be as little as for an hour or for the whole day, with super fast internet, refreshments and AV systems included in the rooms. We can set the rooms up however you need, either boardroom, theatre or relaxed with coffee tables to match your style of event. We host events for local businesses, charities, arts organisations, support networks and more. With availability 7 days a week we want to work with you to providing a friendly and welcoming environment for your guests. 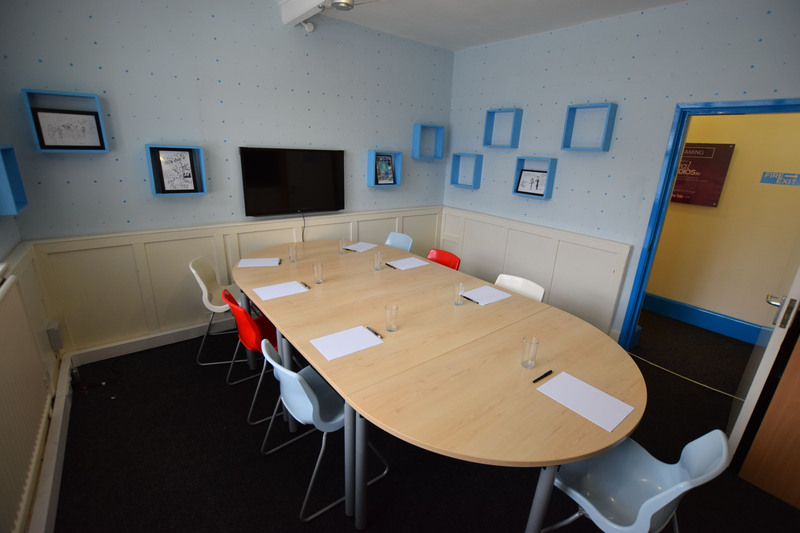 Our Studio is a versatile space easily transformed to various formats, theatre style, boardroom table or open plan. Bookable per hour, half day or full day. This is a great space to use for meetings, conferences, training, recording, performances and so much more. Free wifi and drinks facilities as part of room hire.